I am not sure if I understand how it would work but obviously, this is highly hypothetical today. If the reserve currency is SDR, we still need debt denominated in SDR and a very large and deep market accessible by investors to park money there. If individual countries have their own currency and issue their debt in that currency, or SDR for that matter, is it not just the same as the EUR today! Credit risk has to match with the currency of the central bank if I understand the shortcoming of Europe today. ANSWER: You are correct. 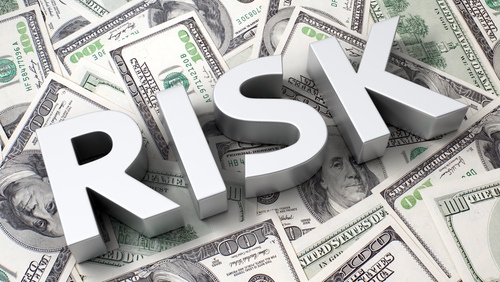 As soon as you borrow in another currency, you will then encounter FOREX risk. Third world countries have been borrowing in dollars extensively. As the dollar rises, we will see defaults BECAUSE of the currency risk. It would not matter if countries borrowed in dollars or SDRs, they will encounter the same currency risk. At the very least, countries must be prohibited from borrowing in foreign currencies, or preferably, governments should be prohibited from borrowing PERIOD! The Roman Empire lasted for nearly 1,000 years. They neither had a central bank nor a national debt. There are other ways to restructure the global financial system. I am preparing the full solution that we need to examine based upon history and what has worked and what has failed. « The Dollar is Not Dead After All?